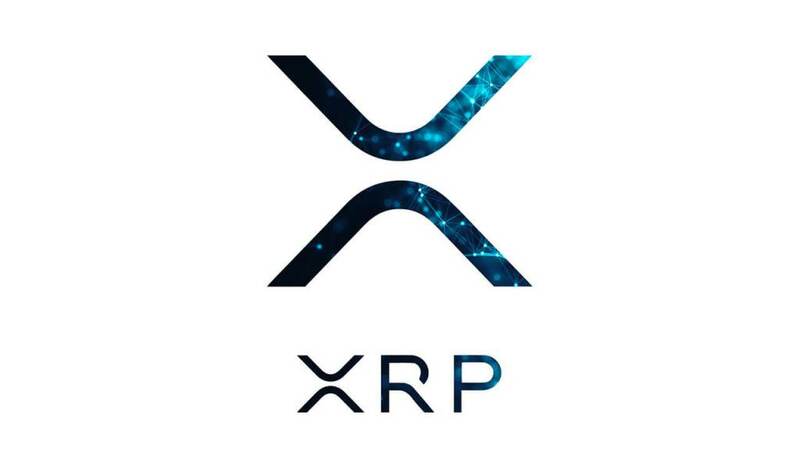 The third largest cryptocurrency by market capitalization – XRP was initiated as an idea from its team by elaborating on what is one of the main issues that the financial-verse of the globe handles. By looking at regions and countries as they are today, there are great ways to transfer money within the location. However, no real international or cross-border platform exists that does it very speedy and efficiently. As highlighted by Daniel Aranda – xSprings’ managing director during CryptoCompare MJAC Summit, that during the brain-storming on matter should be taken at hands first the team came to a conclusion that the financial industry architecture is primarily made out of banks. Additionally, that a decentralized platform would be of great help for the cross-border transaction ecosystem. When the token made its debut into the crypto-verse along with all its developments over the years, it reached very impressive stats for a digital currency. Bitcoin’s and many other’s speed cannot even get close to its confirmation time which is around 3.0 sec and a transaction’s cost of 0.1 cent. Even that many criticize the blockchain for being centralized, less of the nodes are run from the San Francisco based firm Ripple than the other 52%. As noted out by Ripple Labs CTO David Schwartz, Bitcoin and Ethereum are considered very decentralized with the PoW protocol and idea which truly is great to start the project. However, as time goes by a few miners can control the network and the system. Going back to Mr. Aranda and how he took the time during the Summit to speak about the Internet of Value which the team behind XRP and the other solution the company offers are trying to achieve. He added that very similar to the internet today which transfers packages of data, in IoV’s case money/value will be handled around.